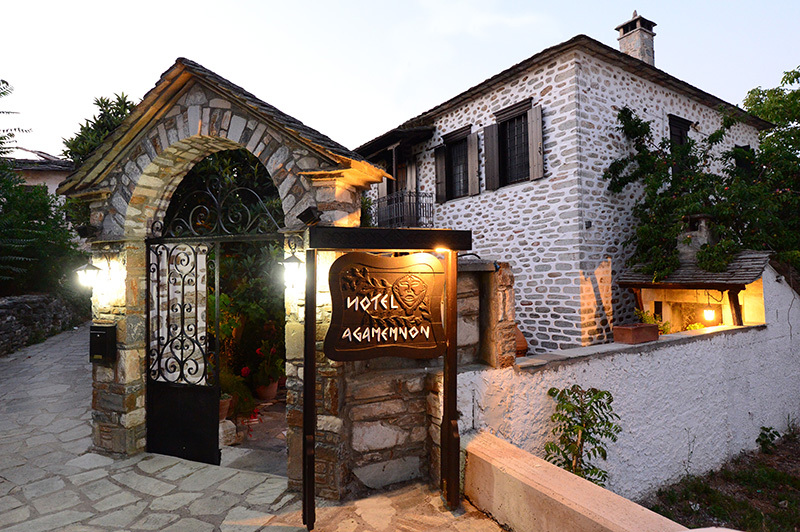 Our hotel is located in Argalasti Pelion, in the South-Eastern part of the mythical mountain tefn Centauri. It is 40Km from the city of Volos and about 350Km from Athens, and the nearest airport is that of New Agxialos. Key advantage of the central point that allows the visitor to admire the beautiful beaches of the Aegean and Pagassitikos. The mountain that surrounds it is typical for the varied nature and is ideal for walks and alternative forms of tourism for the winter. Argalasti is a hilly village of Thessaly, Magnesia regional unit in Greece. According to the 2001 census, its population is 1,312 residents. During the last administrative division is the seat of the municipality South Pelion. 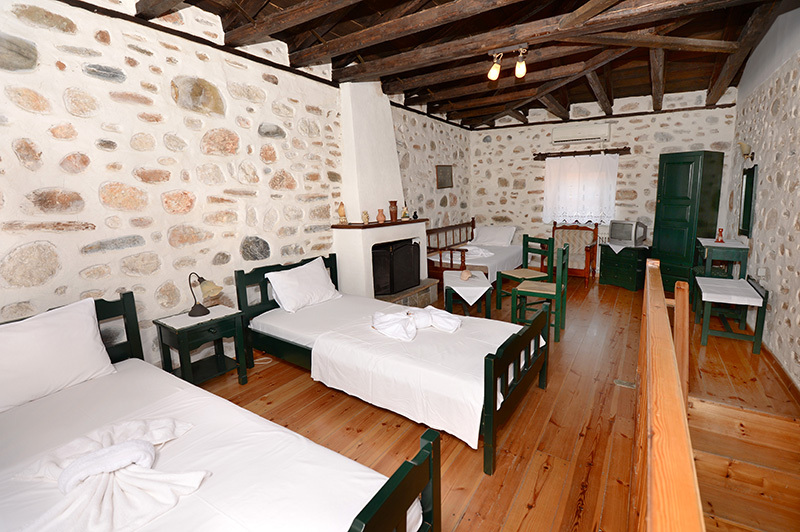 Our hotel is located in Argalasti Pelion, in the South-Eastern part of the mythical mountain tefn Centauri. It is 40Km from the city of Volos and about 350Km from Athens, and the nearest airport is that of New Agxialos. Key advantage of the central point that allows the visitor to admire the beautiful beaches of the Aegean and Pagassitikos. The mountain that surrounds it is typical for the varied nature and is ideal for walks and alternative forms of tourism for the winter. Argalasti is one of the largest villages in South Pelion and was, as today, the economic and administrative center of the region. Today is the seat of the Municipality (Municipality Argalastis) and operate the following public services: Police, OTE, PPC, Post Office, Health Centre etc. The most imposing of the attractions are the marble neoclassical church spire, built in 1913. The building has a square base with side length 10m .. 25m, two Russian bells and Swiss watch and was in imitation of the bell tower of Agia Fotini at Smyrna.